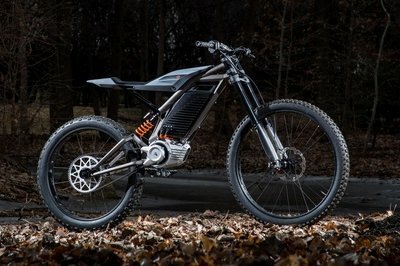 As far as I’m concerned, the only thing better than new technology like all-electric drivetrains is when such fandanglery makes a classic presentation, and Vespa’s Elettrica hits both of those high notes. 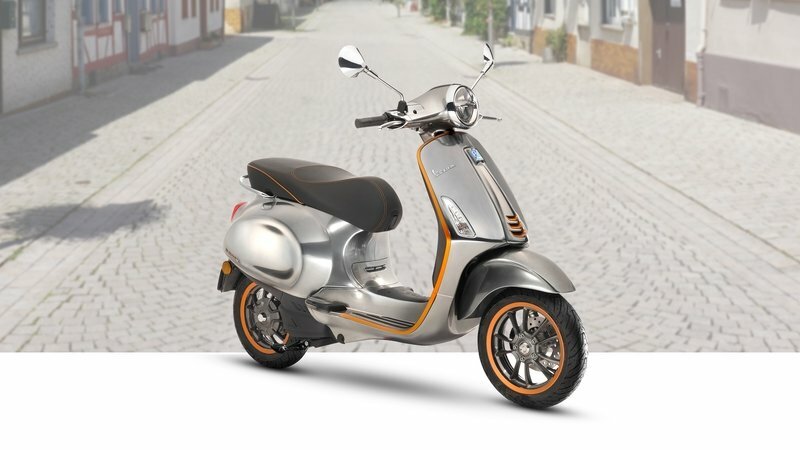 The timeless Italian design looks much like the rest of its current lineup, but under the skin, the battery and electric motor deliver the goods and push EV scooters into the realm of viability. Think I’m overstating things? Just read on and let me make my case. 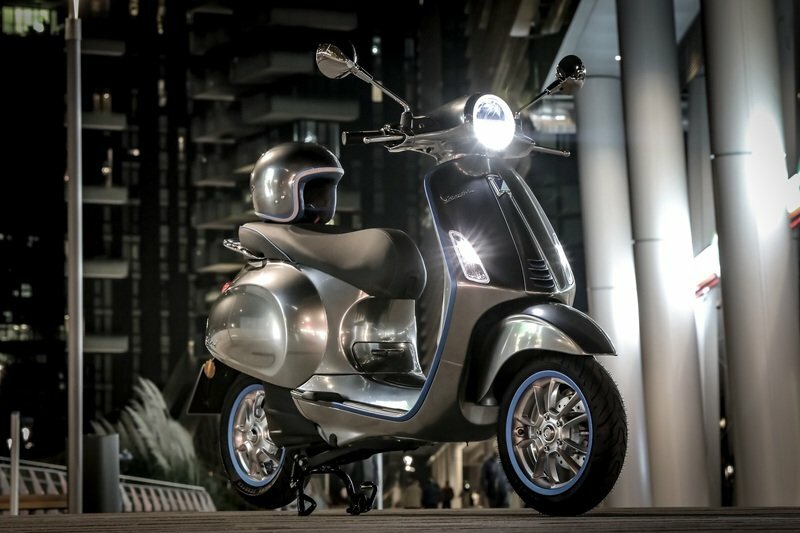 Showcased at the 2017 EICMA show in Milan, the Vespa Elettrica is Piaggio’s first bite into the electric bandwagon. 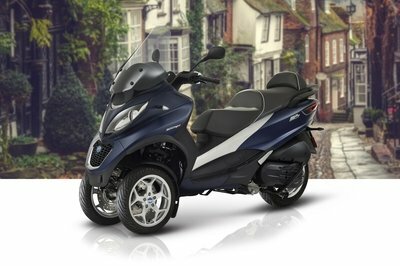 Although Piaggio took its own time to offer an electric vehicle, it is late by no means, and fresh information tells us that the Piaggio Group plans to begin the production of the Vespa Elettrica electric scooter from September. The Electtrica is the electric version of Vespa’s Primavera scooter with a lithium-ion battery and a 4kW motor that is guaranteed to get you 62 miles on a single charge. The first vehicles can be booked only online starting from the beginning of October. 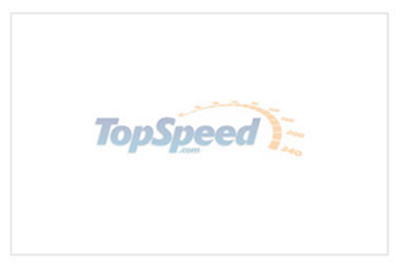 Founded in 2006, (RED) has managed to raise an impressive $475 million with the help of kind partners. This organization has since touched over 90 million souls and assisted them in their battle against AIDS, tuberculosis and malaria. 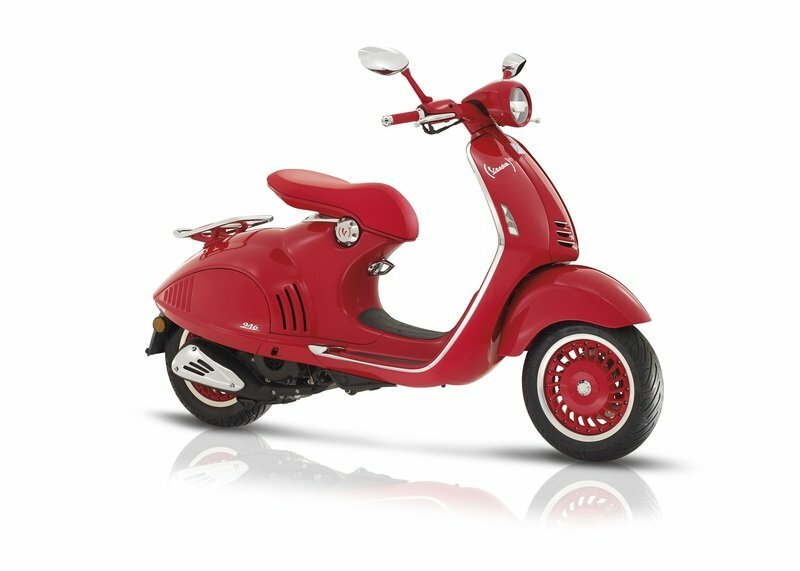 Being the first automotive brand to collaborate with the organization, the Piaggio Group has created the stunning (Vespa 946) RED for markets in Europe, the Pacific Area and the United States. 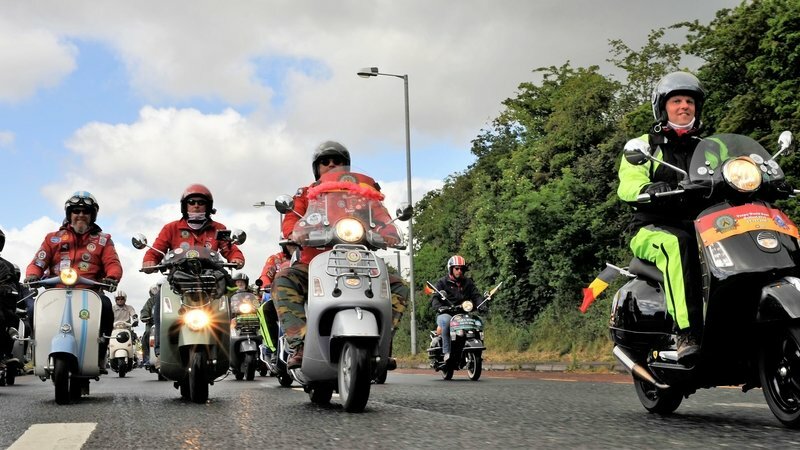 Over 3,000 Vespa scooters from 37 countries descended on Belfast, Northern Ireland, over the weekend for one of the most important gatherings of Vespa enthusiasts around the world: Vespa World Days. 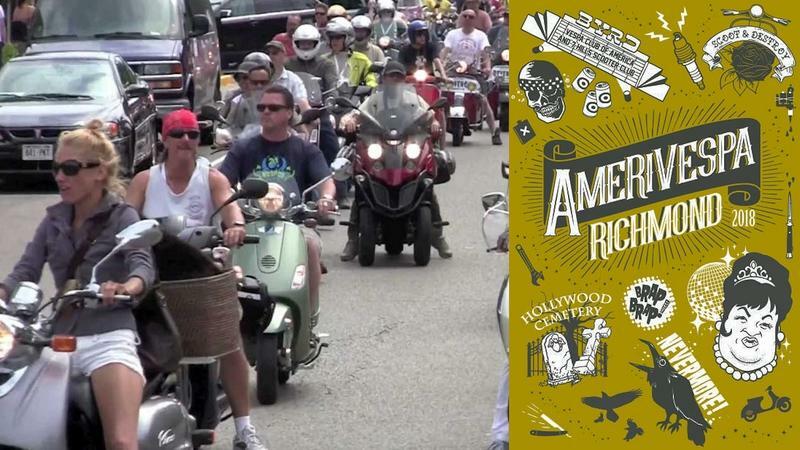 The annual event is a celebration of the Vespa legend, a scooter born in 1946 to become a true global icon that transcends generations, languages, and cultures. 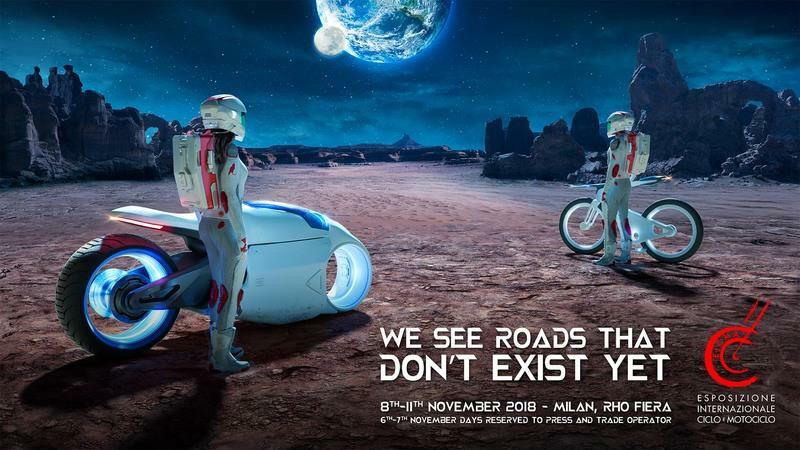 Continue reading for more on 2018 Vespa World Days. How far can you stretch your imagination of creativity, if you are given a chance to make a scooter as extravagant as possible? Ask Vespa, and they will show you this. 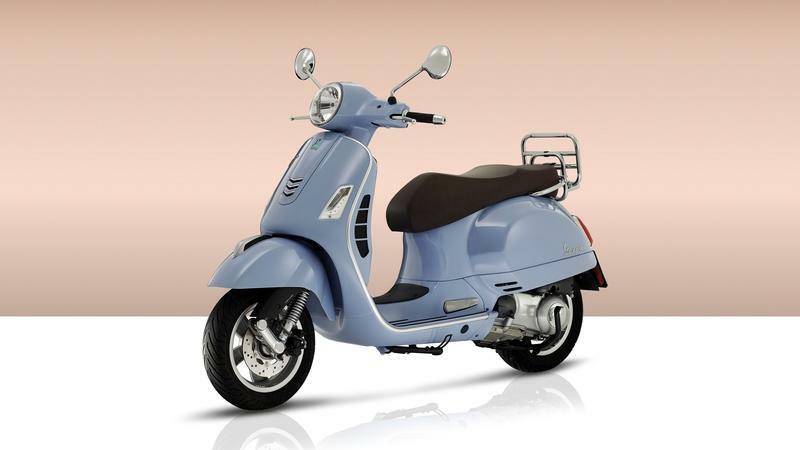 The Vespa 946 Emporio Armani Limited Edition. Yes, it is quite late for this review now since the scooter has already stopped selling. 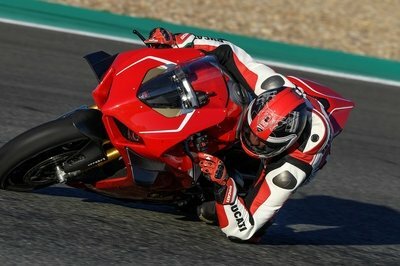 It is learned that the contract between Armani and Piaggio has ended. Nonetheless, there is no dearth in admiring what has come through here. It is by far the most extravagant, exclusive and expensive scooter the world ever witnessed. 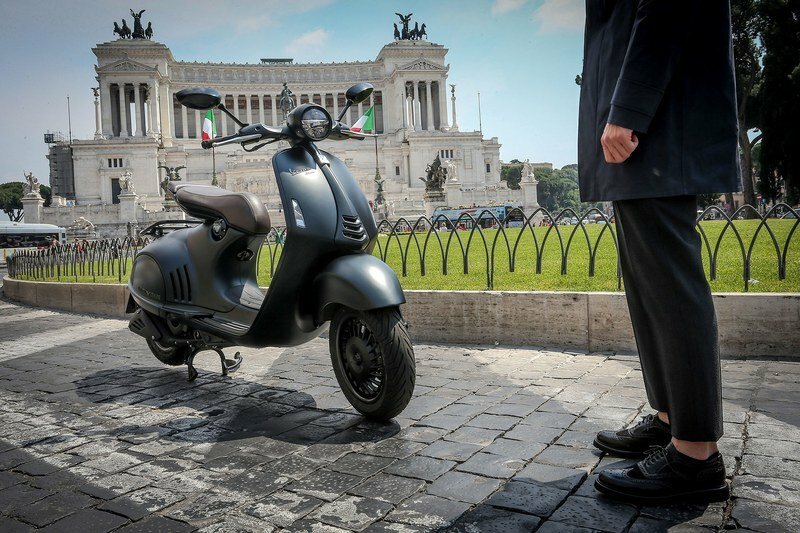 Piaggio introduced this Vespa as they celebrate their 130th anniversary and they teamed up with the legendary fashion guru Giorgio Armani which is celebrating its 40th anniversary. Both these Italian fashion houses created this spectacular classy version of the original 946 and called it the Vespa 946 Emporio Armani. Vespa refurbishes its venerable Sprint scooter family ahead of the 2018 model year in an effort to get even more mileage out of the name and adds an “S” model with some upgraded electronics. And why not? The Sprint has been around for half-a-century and more, and the factory made sure that the looks, however updated, pay proper homage to the original. Power comes from the “i-get” engines that produce 2.4 kW and 40 mph at the 50 cc break with 9.5 kW and 59 mph from the 150 cc mill. ABS makes a showing as well for a taste of the electronic wizardry and extra safety to meet the public’s growing expectation of same. 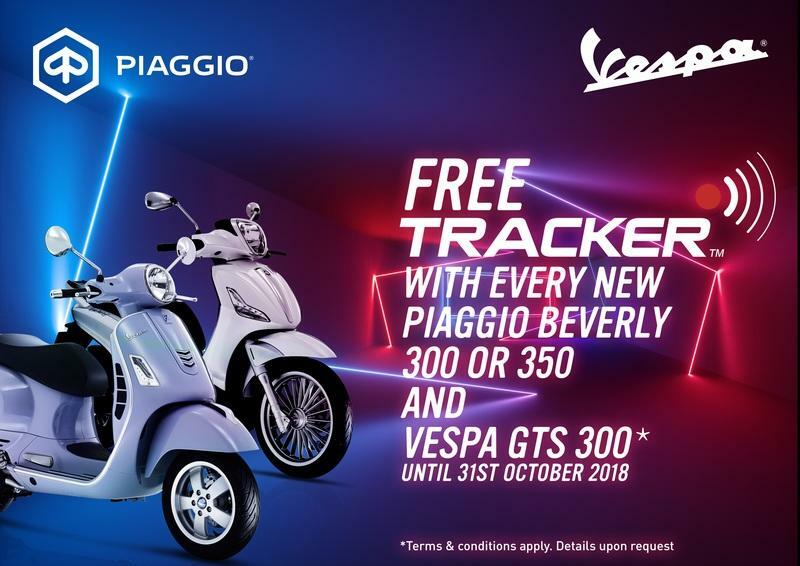 As with all their products, the Powers That Be down at Piaggio/Vespa takes the little Vespino very seriously, so let’s dive in and see what else our Italian friends have in store for us. 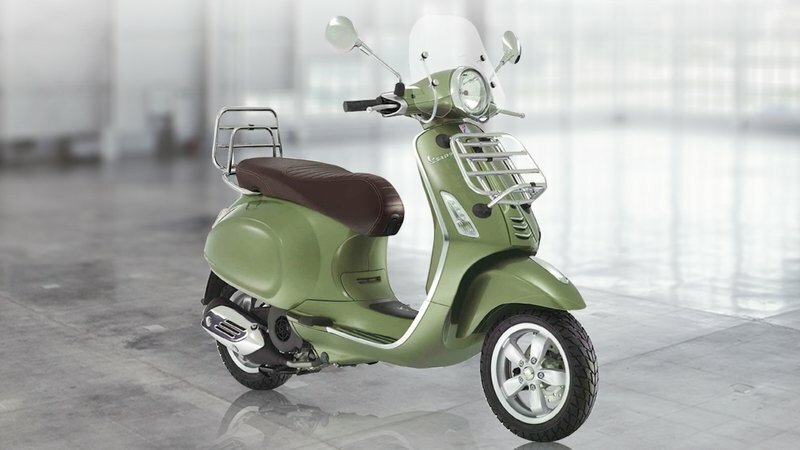 Continue reading for my review of the Vespa Sprint. 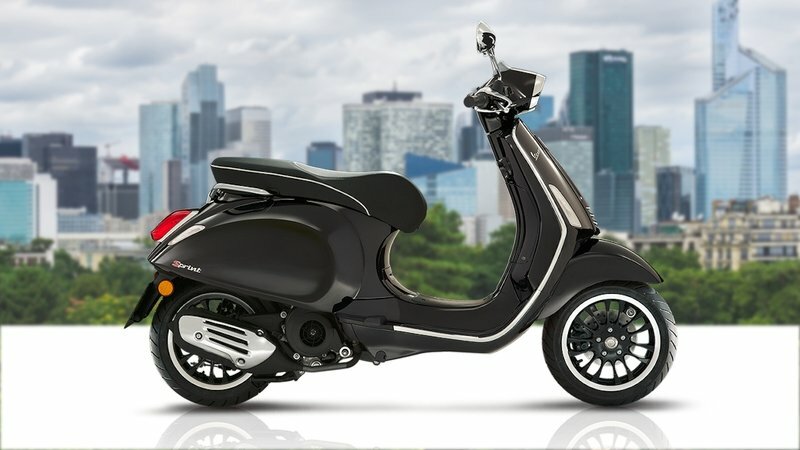 After a fairly major update in 2015, Vespa’s Primavera 150 scooter gets brushed up yet again ahead of the 2018 model year. This newest iteration brings a number of improvements to the table to include larger hoops, all-around LED technology with some aesthetic improvements to boot. 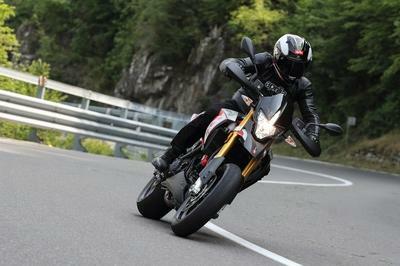 In addition to the 150 cc base model, the factory is also releasing the Primavera S that bestows never-before-seen levels of technology on the classic design such as TFT instrumentation and a multimedia system, as well as a cargo-friendly Touring model that positively bristles with luggage racks. 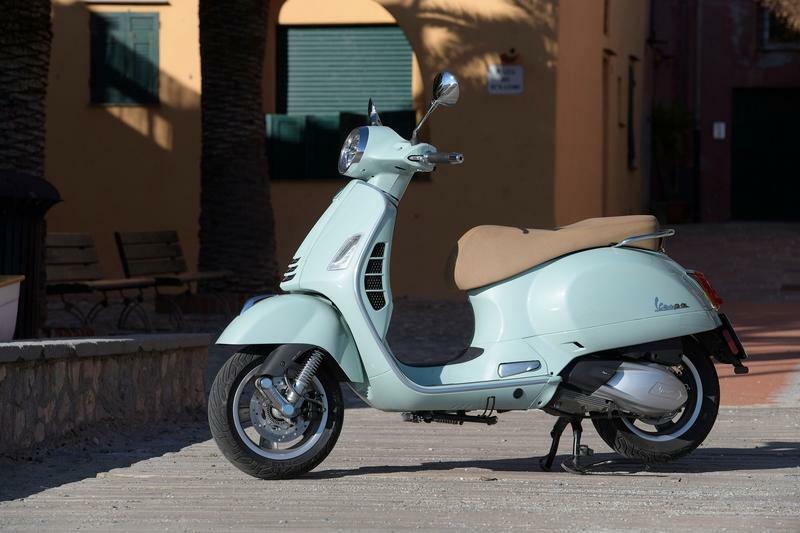 It must be quite the undertaking to try and keep a model family as long in the tooth as the Primavera relevant, but Vespa doggedly stays the course and treats us to yet another handful of successors here half-a-century after the release of the original. 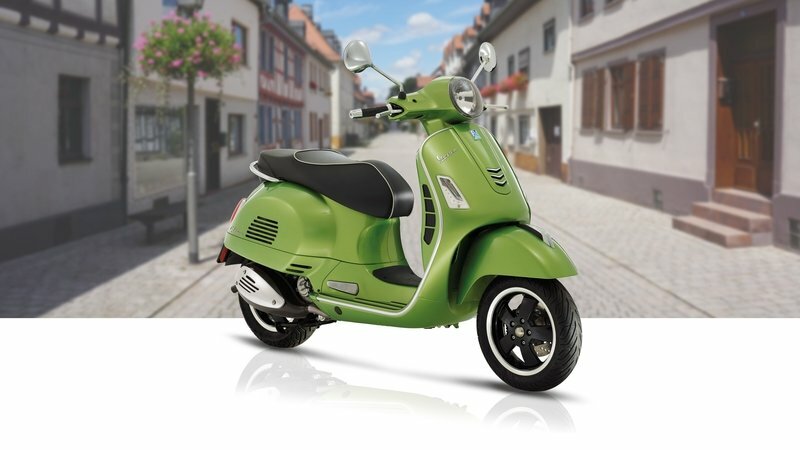 Continue reading for my review of the Vespa Primavera 150, 150S and 150 Touring.